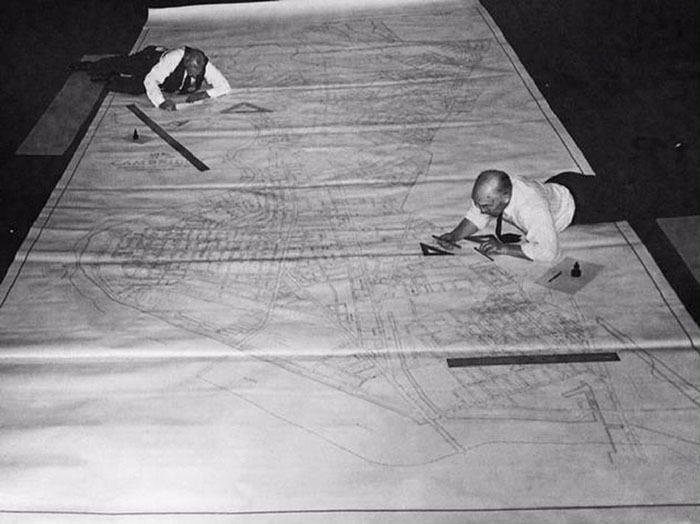 Before the advent of AutoCAD and other drafting software, engineering drawings were made on sheets of large paper using drawing boards. 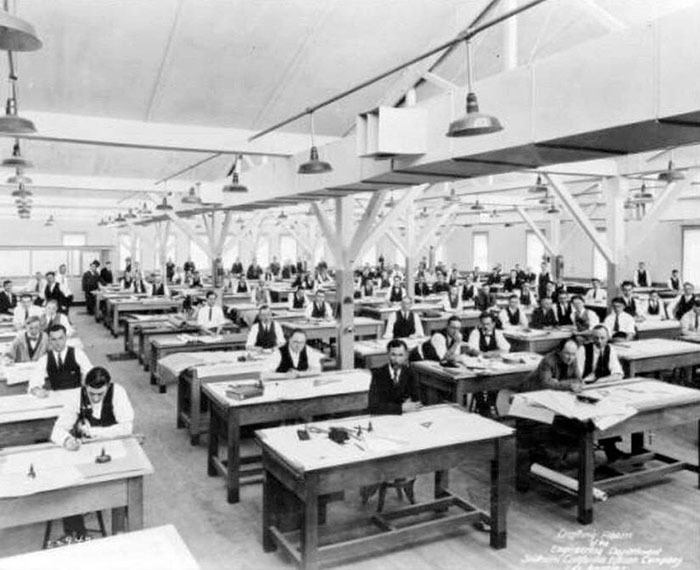 Many types of equipment was required to complete a given drawing, such as drawing board, different grade pencils, Erasers T-squares, Set square etc. 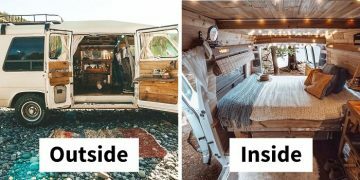 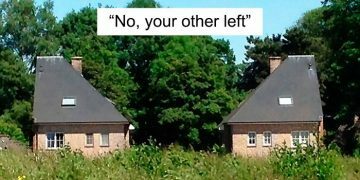 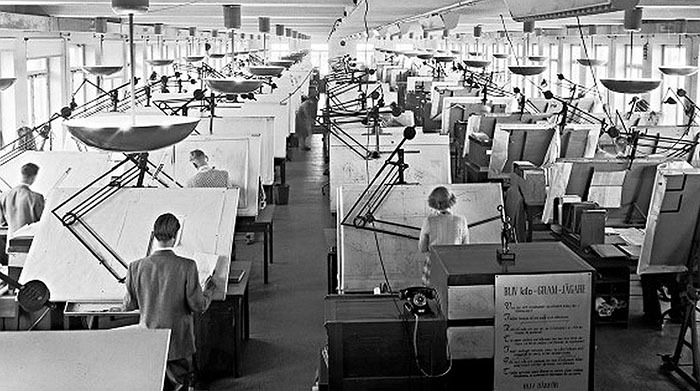 The major disadvantage of paper based design was that you could not change the drawing after it was committed to paper. 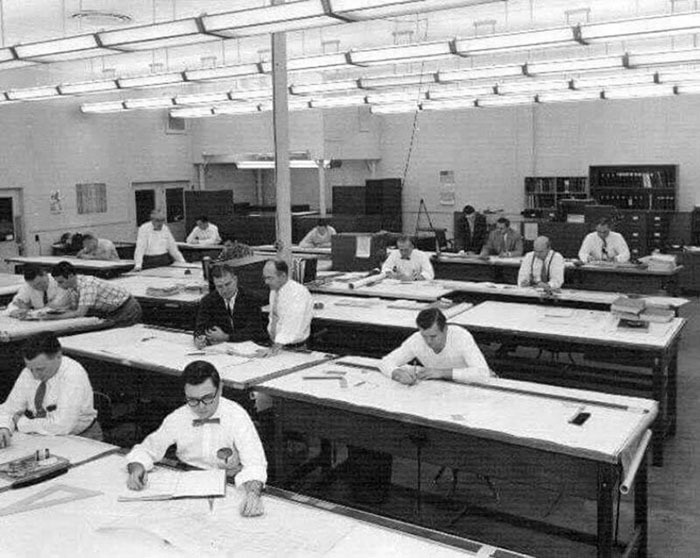 This would mean that if changes were required to the design, the engineers would need to create the sketches all over again! 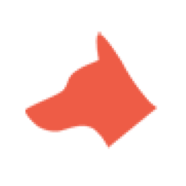 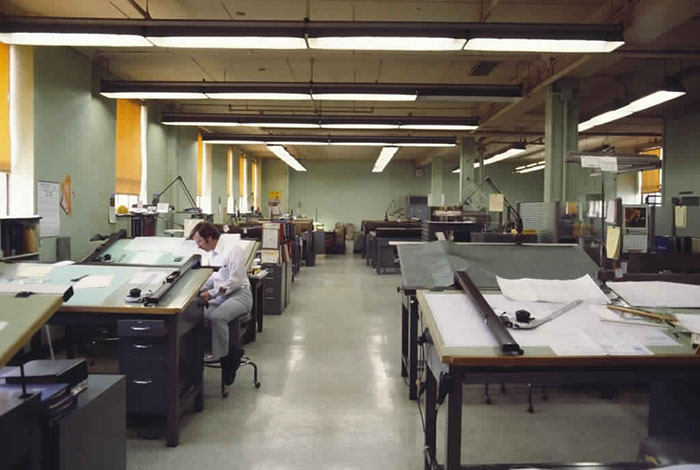 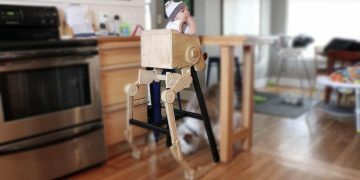 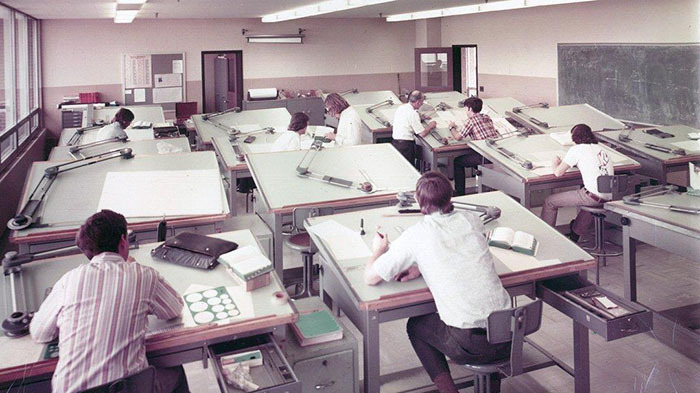 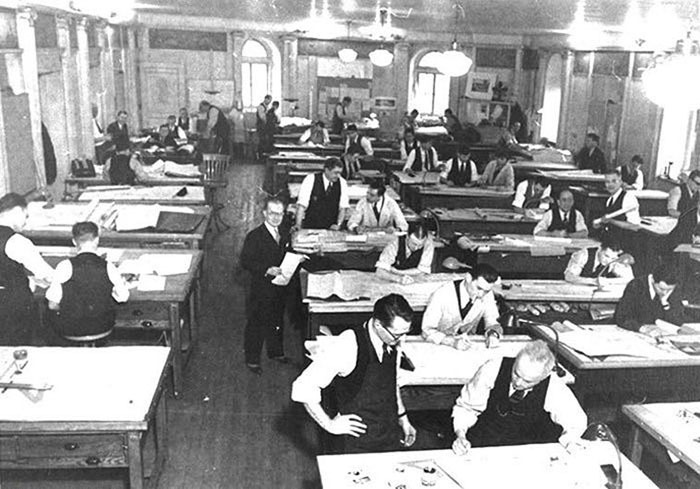 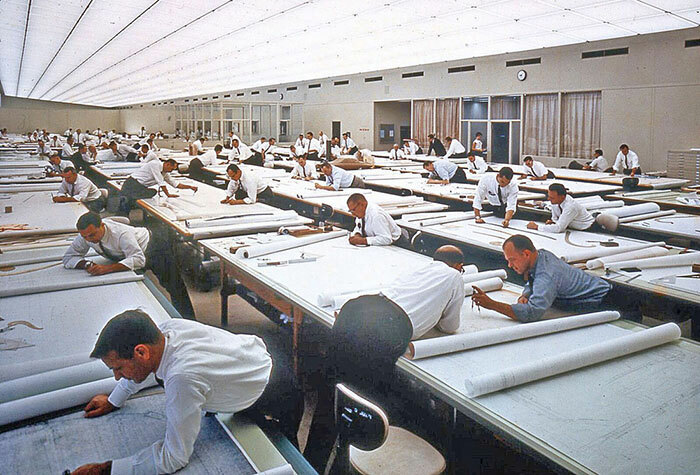 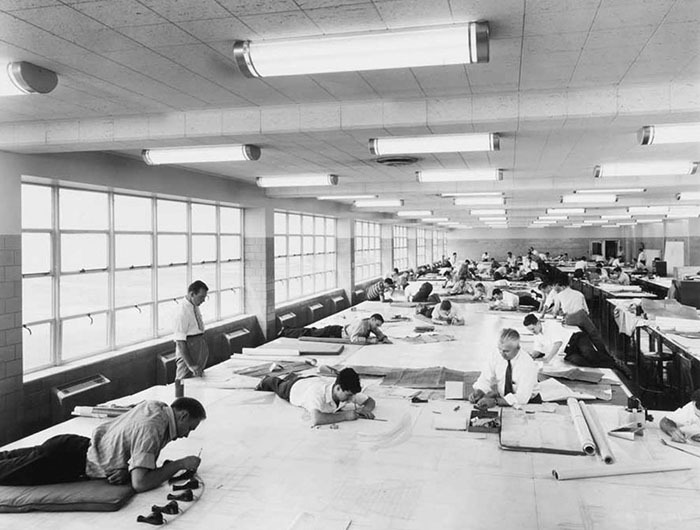 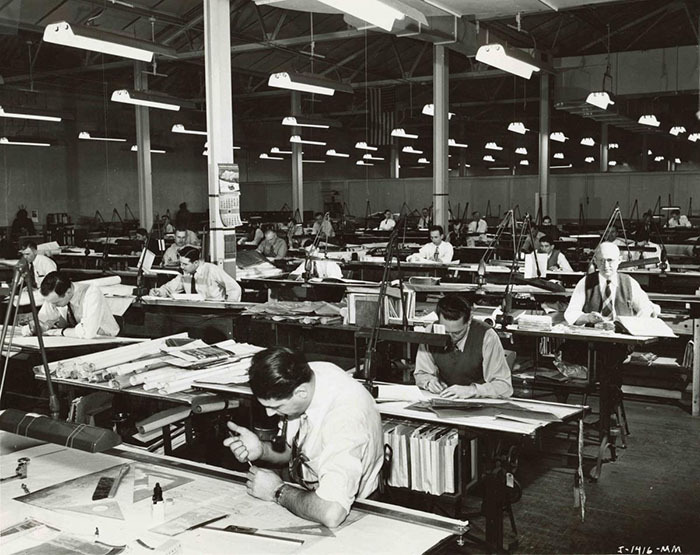 Scroll down to see what life was like for engineers before AutoCAD!